Established in 2006, Hippie Campers Australia have grown significantly in fleet size and reputation over the years as backpackers swarm to book their super-affordable campervans for East Coast adventures. 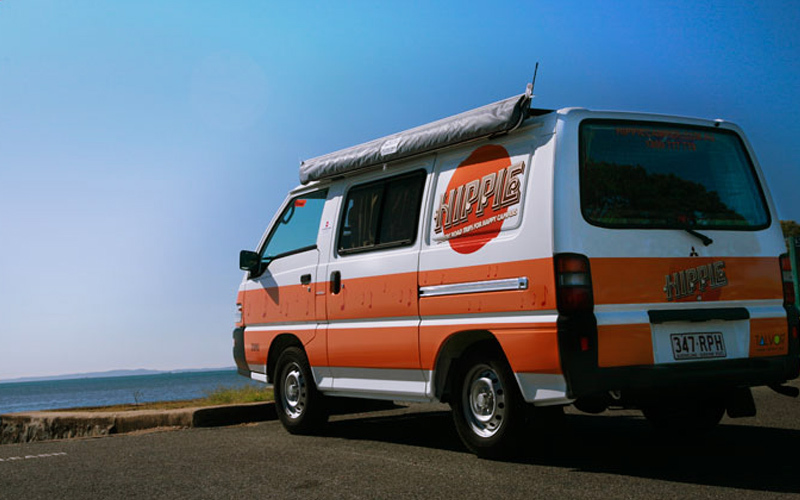 With locations in Brisbane, Cairns, Melbourne and Sydney, Hippie Campers also offer cheap One Way rentals and relocation deals at certain times of the year. Recently, Hippie also expanded into New Zealand – opening 2 new locations in Auckland & Christchurch. Fun to drive and super-friendly on the budget, these Hippie Drift 2-Seater Campervans include everything you need for a kickass, affordable Australian roadtrip! 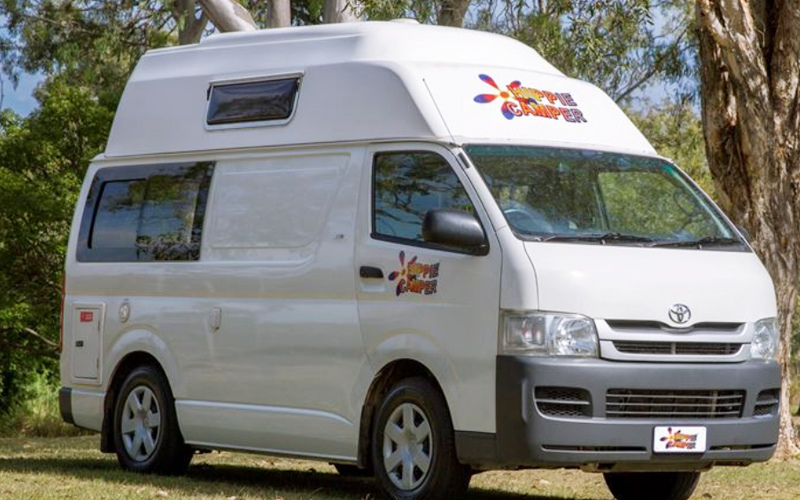 Modern, reliable and affordable Hi-Top Campers with everything you need for a comfortable Australian roadtrip – all at a price that won’t make you cry!